Builders Welcome! Build your own custom designed home in the newest phase of Rivercut with a builder of your choice!Walk out lots and crawls space available. 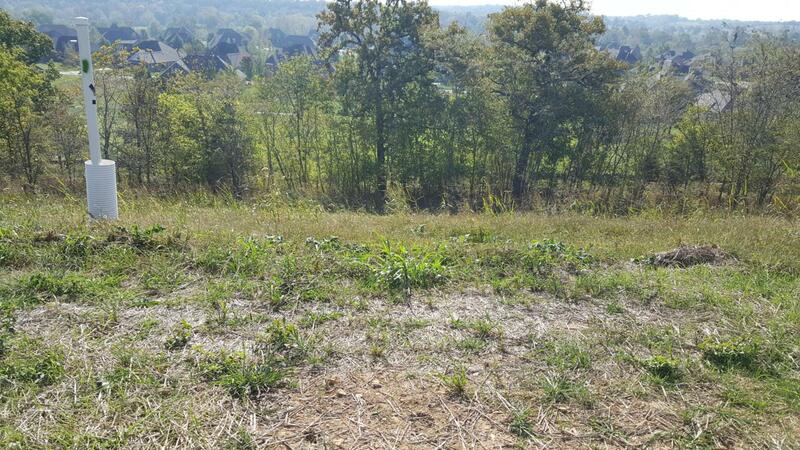 This lot has a golf course view and , possibly, the river below.Located in the newest phase 16.Preliminary plat subject to final plat approval of Greene County Planning and Zoning. Taxes are approximate.